The Council of Chairs of Ontario Universities (CCOU) presents the 2018 Conference of Ontario University Board Members on November 29 and 30 in downtown Toronto. About: Now in its seventh year, the Conference of Ontario University Board Members provides an opportunity for both new and experienced board members to meet and discuss a variety of emerging topics specific to the unique role of governance in the university sector. Special attention will be focused on ensuring board members are equipped to navigate a dynamic environment in the years ahead. In addition to professional development, the conference also provides a chance to network and mingle with board members and subject matter experts across the province. Who is invited: The conference is intended for all members of the governing boards (Board of Governors, Board of Trustees, or Governing Council) of Ontario universities, including board chairs, vice-chairs and past chairs. Also invited are all university board professionals and university presidents. Boyden, a global leader in executive search, proudly serves Canadian organizations and institutions. As a sponsor of the 2018 Conference of Ontario University Board Members, we are committed to excellence in leadership and proud to support opportunities for these essential discussions. 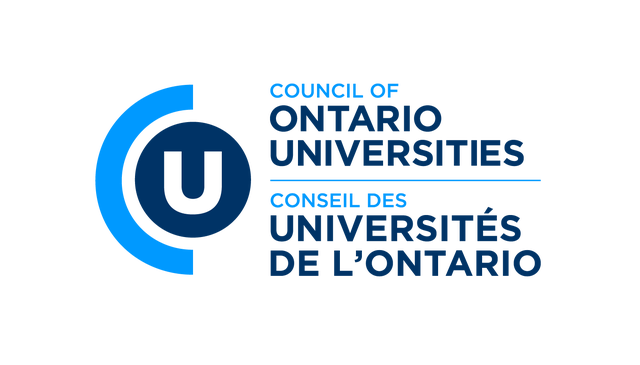 Learn more about Council of Chairs of Ontario Universities here.